The Var department is situated in Southeast France, in Provence. The department was named after the river Var. The region is characterized by spectacular natural beauty. There are some magnificent natural attractions here, not to mention the cultural jewels of Var. 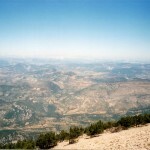 The natural attractions of the department include among others the spectacular Canyon du Verdon, Massif de l’Esterel, magnificent vineyards and so on. The cultural attractions are the following: the Fréjus Cathedral, the Thoronet Abbey, Saint-Tropez and numerous villages. Making a trip to the wonderful Var department during autumn is undoubtedly a memorable experience. It is a perfect fall destination, being the favorite spot for many hikers and nature-lovers. 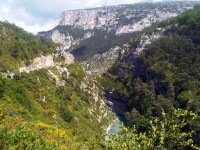 The river canyon named Verdon Gorge is considered one of the continent’s most beautiful canyons. 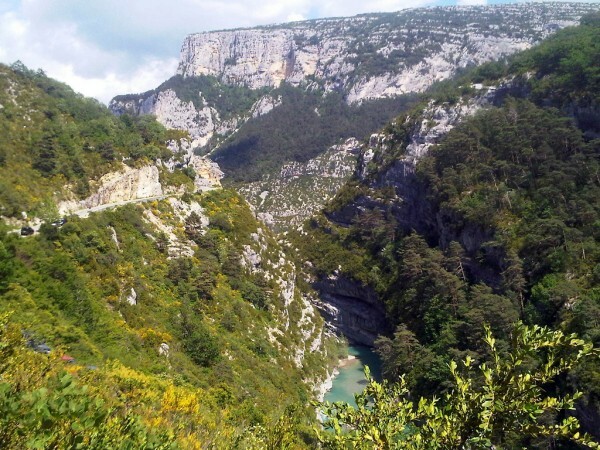 Formed by the Verdon River, the beautiful canyon is a popular tourist attraction of the Var department. It attracts hikers, rock climbers, just like the lovers of canoeing, rafting and canyoning. If you plan a visit to the region during the fall months, don’t miss to hike in the Verdon Gorge. If you prefer to visit churches instead of wandering in the nature, I suggest you to visit the beautiful Fréjus Cathedral. The Roman Catholic cathedral can be found in the town of Fréjus. It is considered a national monument of the country. The cathedral dates back somewhere between the 5th and 13th centuries. 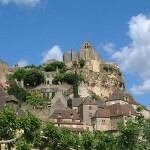 The medieval cathedral is a beautiful and popular tourist attraction of the Var department. After visiting the Fréjus Cathedral, you can visit the beautiful Thoronet Abbey. 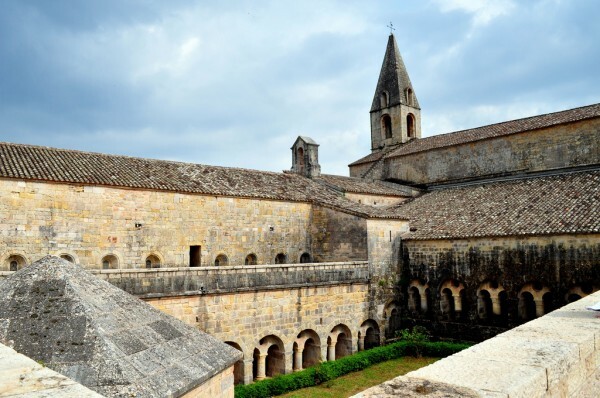 The Cistercian abbey is one of the most beautiful of its own kind. The abbey contains several buildings: the church, the monks’ building, the building for Lay Brothers, the cloister, the north wing and the cellar. Today the abbey also includes a museum. 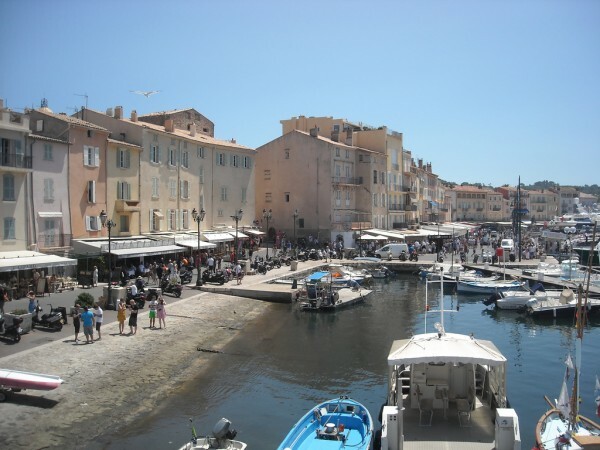 The best time of the year to visit the magnificent town of Saint-Tropez is during summer. Although, autumn is also perfect for a holiday to Saint-Tropez. Besides the beaches, there are other attractions which can be visited even in the colder months. These include the citadel, the “vieux port”, the Tour Jarlien and so on. What could be more relaxing than walking on the spectacular beaches of Saint-Tropez? The spectacular commune is famous for its magnificent flowers. Almost every house in Bormes-les-Mimosas is full of beautiful and colorful flowers. The commune was also awarded in 2003 by the Entente Florale. Another highlight of the commune is the fantastic Fort de Brégançon.